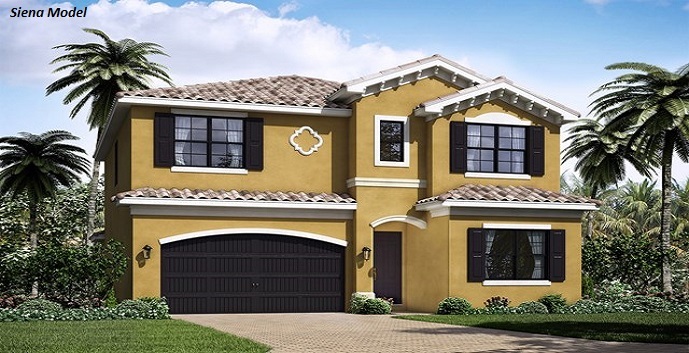 Tuscany by GL Homes in Delray Beach offers single family 3, 4 and 5 bedroom homes. This gated community has a clubhouse with fitness center, resort style pool, tennis and basketball courts. 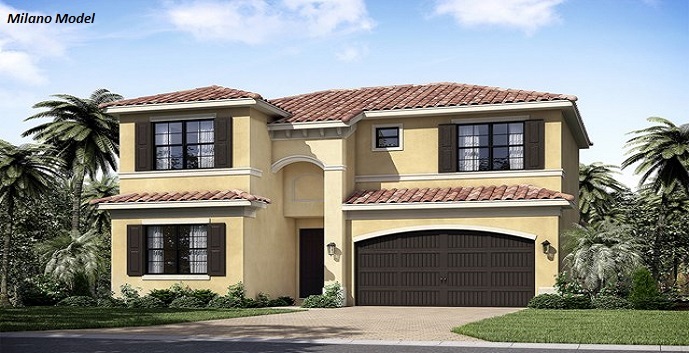 Tuscany offers one and two story homes with 6 designs to chose from. Each comes with stainless steel appliances, granite countertops, ceramic tile in the main living areas, alarm system, covered patios and more. 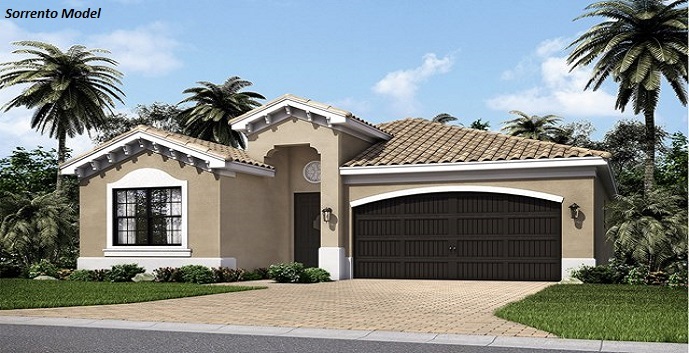 Tuscany offers 6 different single family home designs. Sorrento - 1 story home, 2 bedrooms, 2 bathrooms, great room with den and 2 car garage. 1505 a/c square feet, 2043 total square feet. Quick delivery from $399,900. Save $15,000 off list price or closing costs. 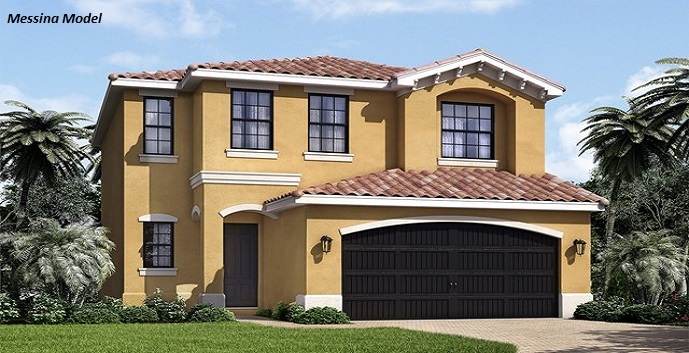 Verona - 2 story home, 4 bedrooms, 3 bathrooms, great room, loft and 2 car garage. 2217 a/c square feet, 2973 total square feet. Quick delivery from $472,900. Save $15,000 off list price or closing costs. Milano - 2 story home, 4 bedrooms, 3 and 1/2 bathrooms, great room, den, loft and 2 car garage. 2493 a/c square feet, 3162 total square feet. Quick delivery from $483,900. Save $15,000 off list price or closing costs. 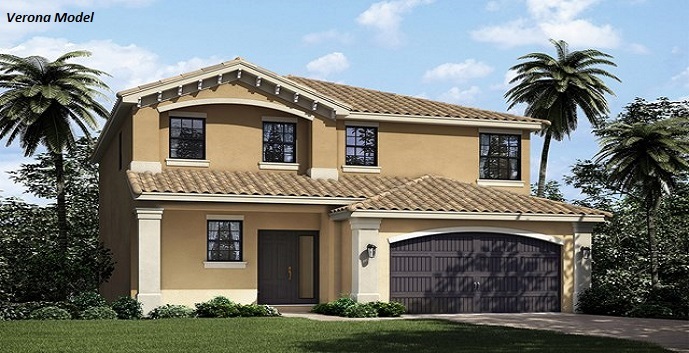 Siena - 2 story homes, 4 bedrooms, 3 bathrooms, great room loft and 2 car garage. 2606 a/c square feet, 3264 total square feet. Quick delivery from $496,900. Save $15,000 off list price or closing costs. 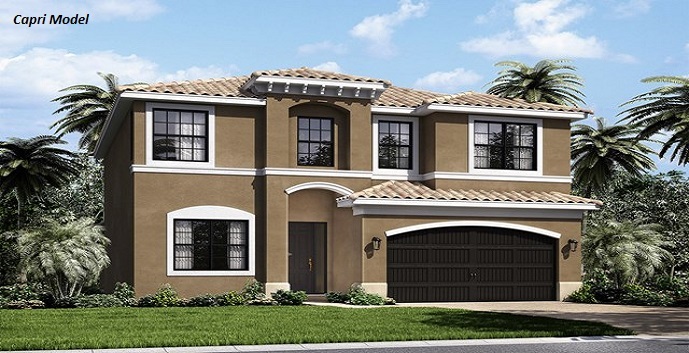 Capri - 2 story homes, 5 bedrooms, 4 bathrooms, great room, loft and 2 car garage. 2765 a/c square feet, 3449 total square feet. Quick delivery from $504,900. Save $15,000 off list price or closing costs.